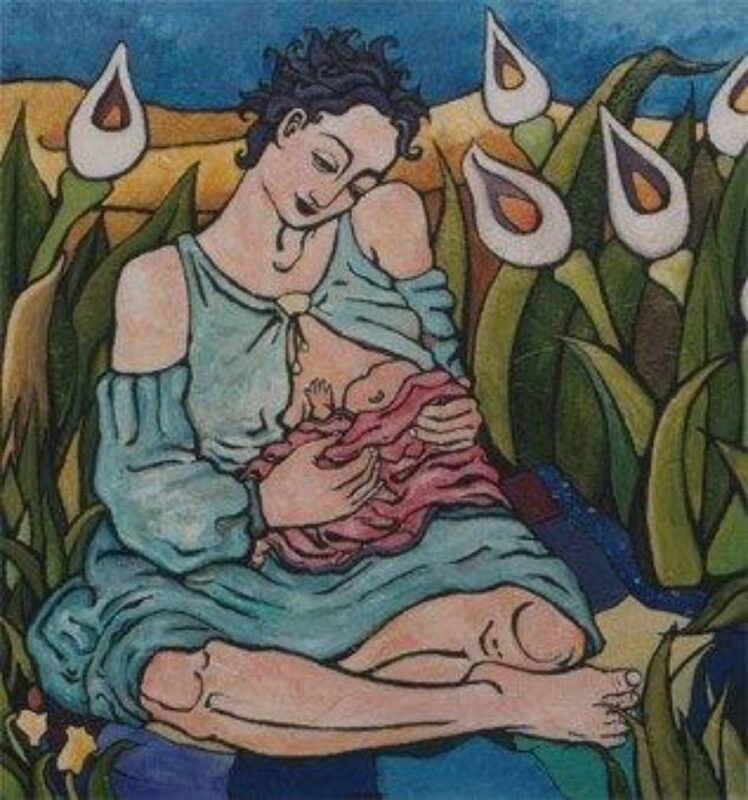 Placer Lactation Conferences seeks to provide up-to-date breastfeeding information to health care providers, lactation professionals, lay breastfeeding counselors, WIC staff, midwives, and anyone who supports breastfeeding families. Most conferences are hosted in Placer County; continuing education units are available. Hello! I just attended the conference with Dr. G and it was wonderful. I had the vegan meal and it was truly amazing! I wanted to see if I could find out who catered the lunch? Sorry, Isabel, I somehow missed this. The vegan meal was great, wasn’t it! It came from a restaurant called Zest. We’ll definitely use them again.